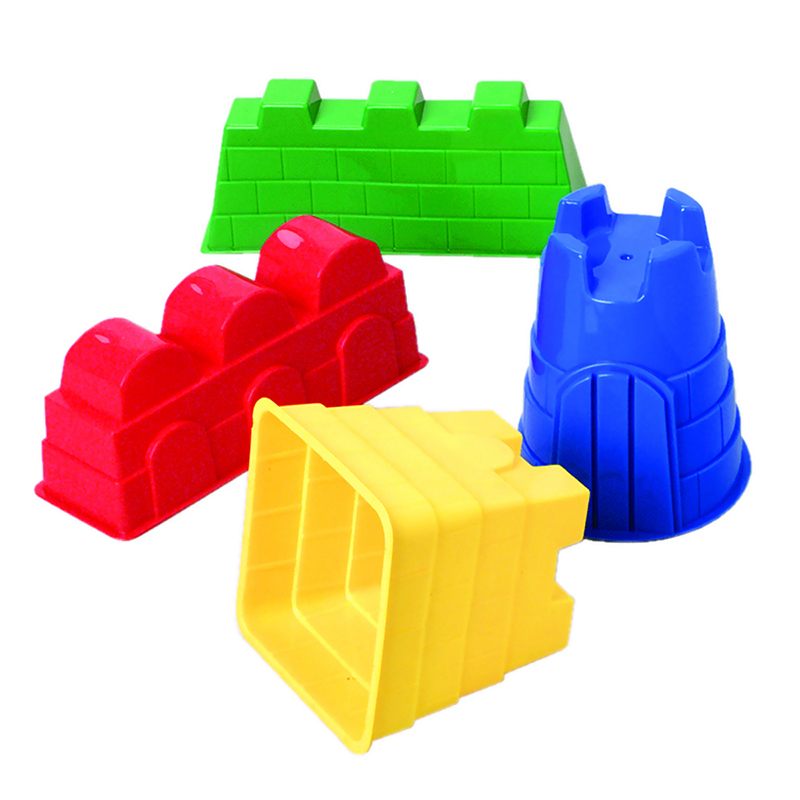 Children will enjoy playing with these sand castle molds. 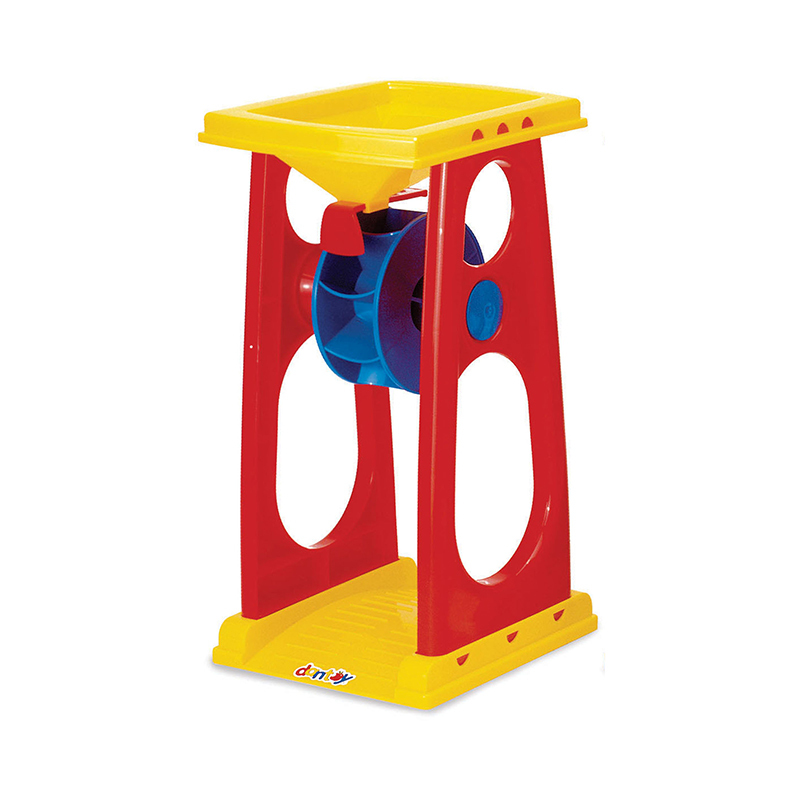 Each piece is made of super strong polyethylene in bright colors. No sharp corners. 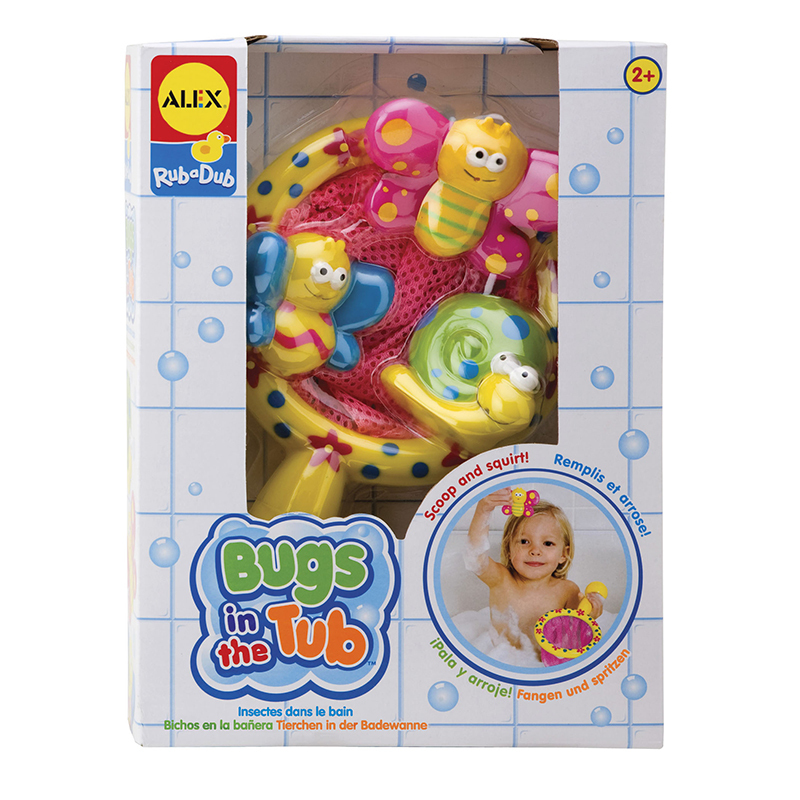 The Sand Castle Molds 4/set can be found in our Sand & Water product category within the Active Play. 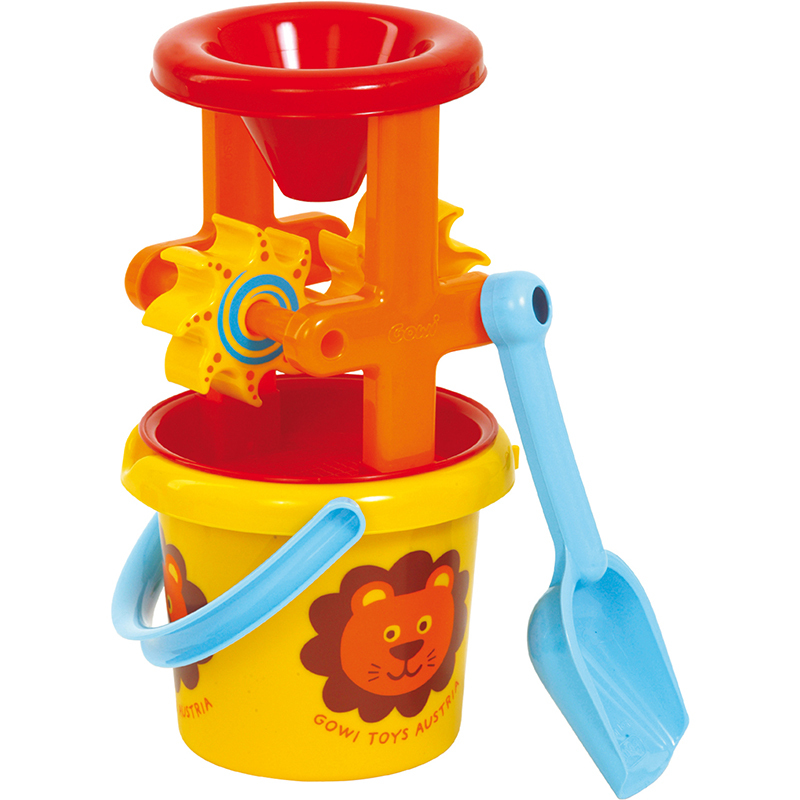 Sand mill set includes bucket, shovel and mill with funnel, sieve and two spinners. Approx. 13" x 6" x 6". Assorted colors.